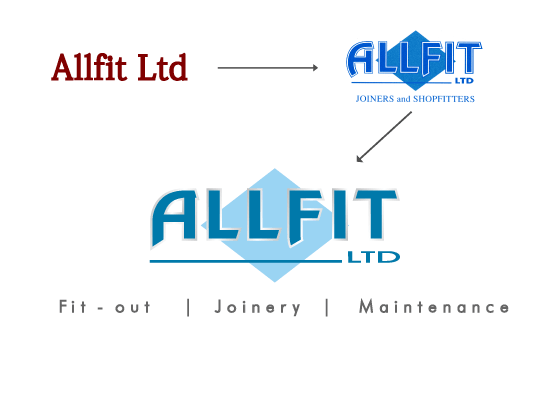 We are a fit-out, joinery and maintenance contractor based in Glasgow, Scotland with our own manufacturing facility. We run our business on three core principles: reliability, quality and cost minimisation. We aim to provide a quality service from initial specification through to completion. We are big enough to cope, but small enough to care and have the capacity to undertake large and prestigious projects where attention to detail is critical. We have successfully completed large roll-out programmes in the past, within completion deadlines and budget restraints. We recognise the importance of Health and Safety management and regularly work in areas such as shopping centres where attention to safety issues is critical. We are reliable and provide a first-class service from intial specification to completion whilst keeping costs in line with budgets. Our aim is to provide quality at competitive prices. Our clients range from industry-leading retailers to individual shops but we ensure all receive the same first class service. Our workshop is equipped with the necessary woodworking machinery and skilled craftsmen to produce precision bespoke joinery products. 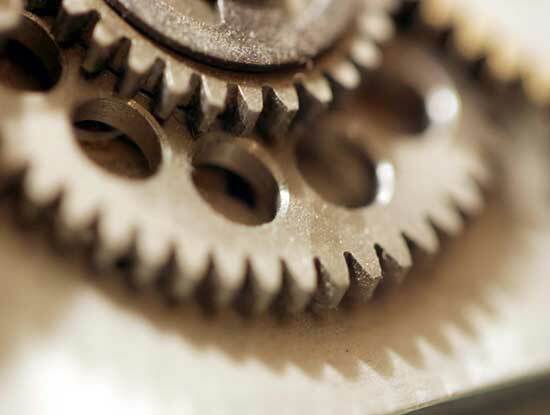 We constantly update and maintain our machinery, having just recently upgraded our workshop. As part of the SAFEcontractor scheme we are fully aware of Health & Safety issues and we are well-known for our flawless Health and Safety record, which has always been a number one priority. We take pride in all our services and manufactured goods, using top quality materials to ensure we continue to produce superior products. 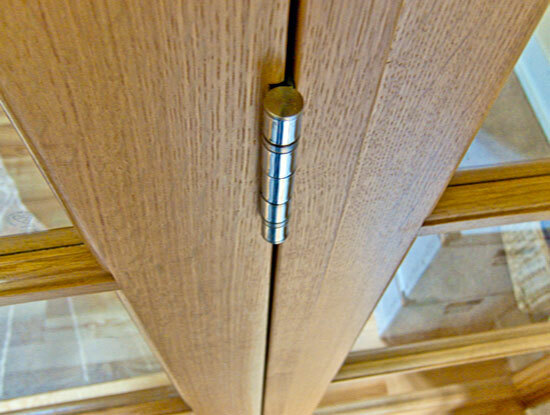 We have a wealth of experience in using hardwoods and other specialist materials. We recognise computer technology is quickly changing the business world and are currently looking at new ways of using IT to improve and expand our services.